“Whenever we screened this, the people’s reaction was the same. 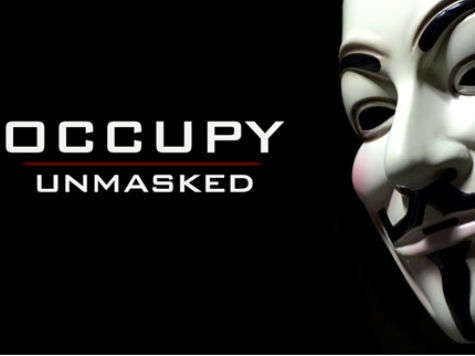 They had no idea what was behind this movement,” said Stephen Bannon, Director of 'Occupy Unmasked'. “This was not done spontaneously. This was community organized,” Breitbart intones as the film opens; citing emails he said show the powerful Service Employees International Union played a big role in the effort. Bannon told FoxNews.com Breitbart instinctively grasped that strings were being pulled as the movement began nearly a year ago, even as it was portrayed as an organic rebellion of disaffected young people angry at a system they believed was rigged against them. A spokesperson for Occupy Wall Street declined to comment on the film or the charges made in it.